Londonist is proud media partner to South Bank London. Oh March, we're so happy to see you! Spring is approaching and we sense blossom, al fresco drinking and — dare we say it — t-shirts on the horizon. Even better, this month coincides with Easter. If you're planning to stay in town during the bank holiday, head to South Bank for the ultimate staycation. Aside from beautiful views and a relaxing atmosphere, there are tons of great things to do. 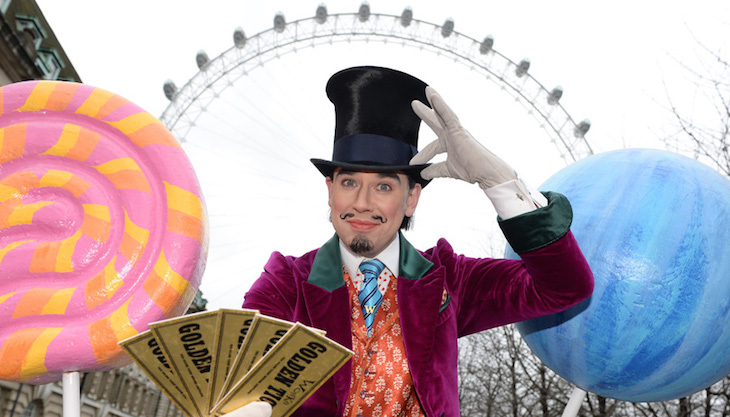 The Coca-Cola London Eye will be transformed into a confectionery wonderland, inspired by Roald Dahl’s Charlie and the Chocolate Factory The Musical. Got kids (or feeling youthful)? 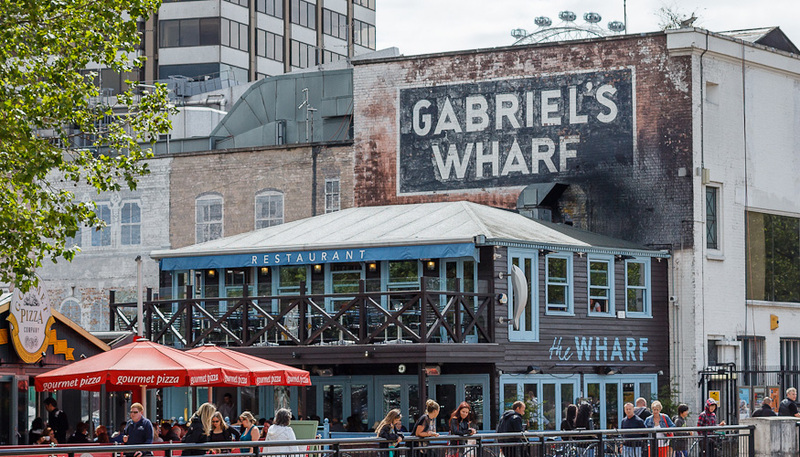 In South Bank, children (and their accompanying grown-ups) can sink their teeth into a special Easter egg hunt and creative workshops at Garbriel's Wharf. There's plenty going on throughout the school holidays — the Coca-Cola London Eye is transformed into a chocolate paradise inspired by Roald Dahl’s Charlie and the Chocolate Factory The Musical, and BFI Southbank welcomes 8-12 years olds to learn about the art of filmmaking. If you're keen to avoid the festive hijinks, toast the arrival of spring with delicious menus at three classic South Bank restaurants: Sea Containers, Skylon and the OXO Tower Restaurant. While you're there, catch one of the area's many cultural events at Southbank Centre — Chorus Festival comes highly recommended. Find out more Easter things to do at South Bank here.